This book has just so much going for it! 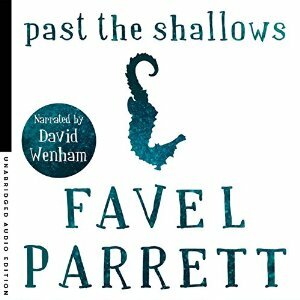 A wonderfully engaging character driven narrative, multiple points of views adding depth and perspectives to the narrative and to the main characters. What great characters there were! Everyone had something to offer or something they were holding back, some little piece of themselves and the mystery they didn’t want to let go of or share that when revealed kept changing the direction of the plot or the way you thought it was all going to work out. Each reveal just added more complexity to the mystery. Who was telling the truth? So many lies, half-truths or omissions. This is a thoroughly enjoyable and mesmerising read. Unique – in so many ways; brother and sister police officers working two cases in the same precinct, the company the missing woman works for again is unusual – I haven’t come across this in crime fiction before though know of its existence in the work place (but I bet there will be more of this type of scenario in future reads), no spoilers here. 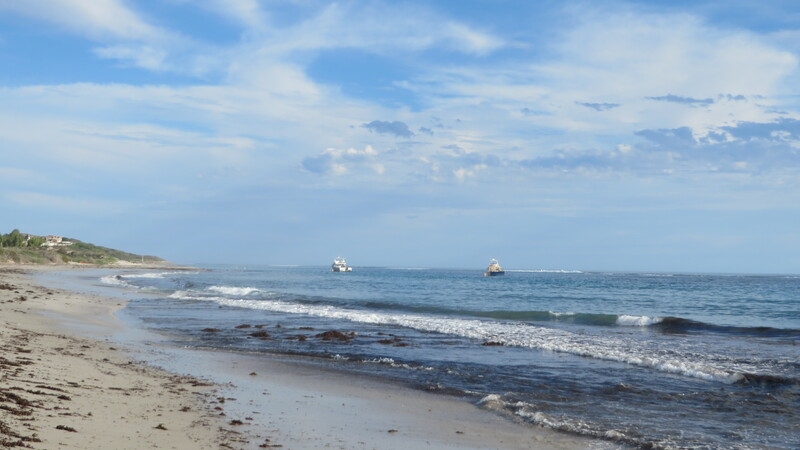 And the twists – relationships that will surprise, nothing is as it seems on the surface; family pictures on the mantle shelf displaying a version of the truth, a moment in time… a display….real or not? You work it out. This is a rather remarkable read. It is subtle; the individual sub stories/chapters are personal and intimate and slowly draw you into to the overarching story – of Maggie’s life and her daily struggles juggling paid work, motherhood and relationships. I found Kelly Doust’s writing to be intelligent and her observations of relationships and family to be insightful and honest. The more I read of this novel the more invested I was in Maggie’s life, the more I found myself agreeing with her observations. This was not the story I thought I would be reading – I admit to assuming that this would be a light and unassuming read – it was the opposite; intelligent, engaging, and brilliantly observational of women’s lives and rights at various points in history; all individual stories connected by their relationship to one piece of extraordinary cloth – very well plotted and visually stunning, intelligently written, 5 stars from me! 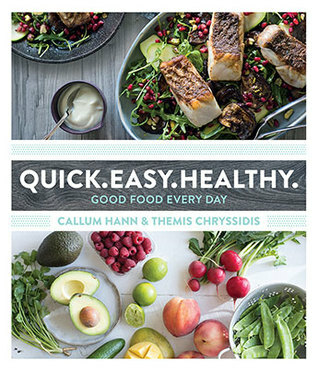 Janine is the lucky winner of the cook book Quick Easy Healthy -thanks Murdoch Books! Enjoy Janine. When we first meet Bobby, he is a shy, twelve-year-old magician who falls in love with his best friend. William is consumed with self-hate and drinks to escape the memories of his father’s sadness and his mother’s death. Myles is writing letters to a mother he has never met. Three different people from three different times each explore the dark side of relationships, search for beauty in sadness and try to bear the burden of guilt from living in a world we are powerless to fix. 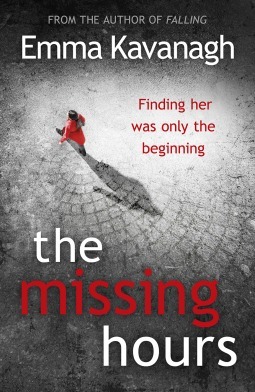 I really struggled to continue with this book…the three individual stories seemed disconnected and not even particularly interesting until about 80% of the way through the book. But I persevered. I thought I understood where this was going…or rather where the stories were meeting but really I didn’t. The ending was so sad. I wondered why I continued with this, hopeful I suppose. I enjoyed the story of the enduring love between Bobby and Rose. The war narrative was painful and real. William’s anger was understandable – his attempt to feel were interesting and reminded me of the lives of so many damaged children in care, self-harming in an attempt to feel something, to feel anything, to distract themselves from the realities of their lives. But mostly these individual stories remained just that, I am at a loss to understand the overall picture. If you understand this book – perhaps you can share that knowledge with me. 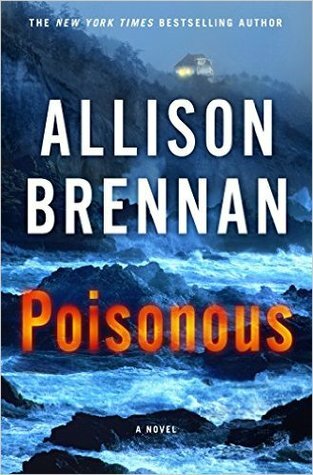 Romantic suspense bestseller Allison Brennan returns with her next riveting thriller featuring investigative reporter Max Revere. Teen-aged Internet bully Ivy Lake fell off a cliff and few people cared … except her mentally-challenged eighteen-year-old step-brother, Tommy. He loved her in spite of her cruelty. He’s distraught and doesn’t understand why his blended family is falling apart. After a year, the police still have no answers: Ivy could have jumped, could have been pushed, or it could have been an accident. With too many suspects and not enough evidence, the investigation has grown cold. Tommy thinks that if someone can figure out what happened to his step-sister, everything will go back to normal, so he writes to investigative reporter Maxine Revere. This isn’t the type of case Max normally takes on, but the heartbreak and simple honesty in Tommy’s letter pulls her in. She travels to Corte Madera, California, with her assistant David Kane and is at first pleased that the police are cooperative. But the more Max learns about Tommy and his dysfunctional family, the more she thinks she’s taken on an impossible task: this may be the one case she can’t solve. If Ivy was murdered, it was exceptionally well-planned and that kind of killer could be hiding in plain sight … planning the next act of violence. Max believes the truth is always better than lies, that the truth is the only thing that matters to gain justice for victims and their families. But for the first time, she wonders if this time, the truth will kill. 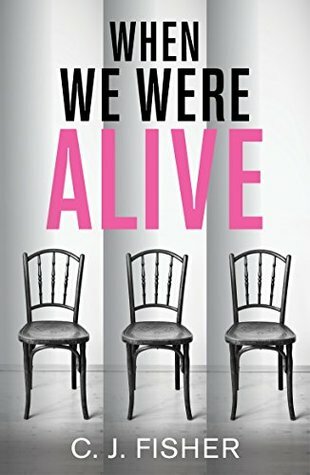 This is the 3rd book in the Maxine Revere series, I have read the first and somehow managed to skip the second one and now have read this, the third; despite missing the middle book I had no trouble keeping up with the characters and the sub plot – involving the characters personal struggles, etc. Though I must say it sounds like there was a lot of action in the second book and I really want to catch up and read this at some point. This episode tackles the very real and present issue of bullying, specifically online bullying. The narrative is intriguing, engaging and I would say that the scales are weighted more on mystery than on romance in this episode. Delving into the personal lives of the victims and their circle of friends and relatives triggers some very introspective reflections by Max on her own life. Romantic suspense or contemporary mystery with emotional awareness and intelligence ? You be the judge.